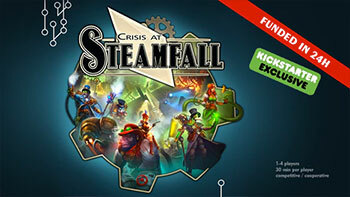 June is officially here and the first of the summer conventions, Origins, is just around the corner. 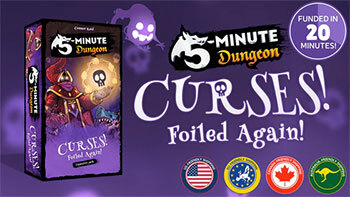 We are excited to kick off the seasons of new board game releases. 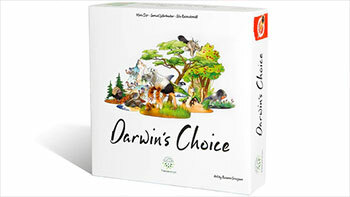 This week we have five new tabletop game campaigns for you to check out, including Darwin’s Choice, which our reviewer Jon had a chance to check out and enjoyed! 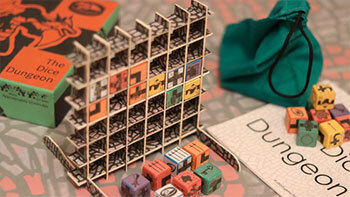 It’s a fantasy city exploration game with item customization, character mood control, and cooperative/competitive mode.